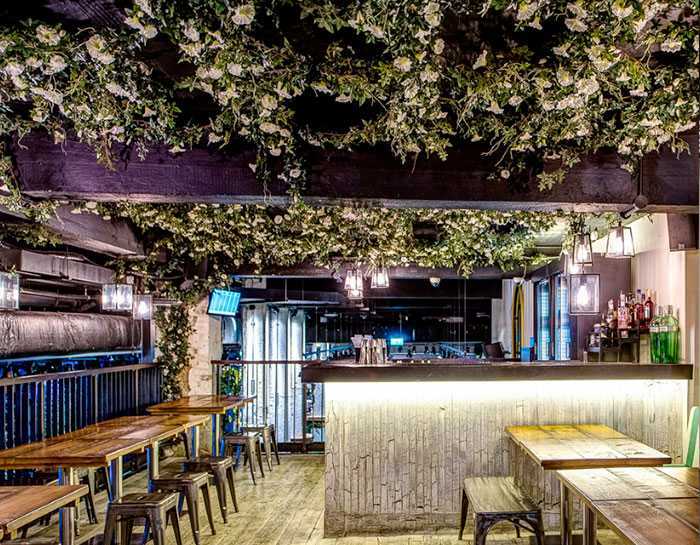 A stylish venue with mini-golf, street food & multiple bars! 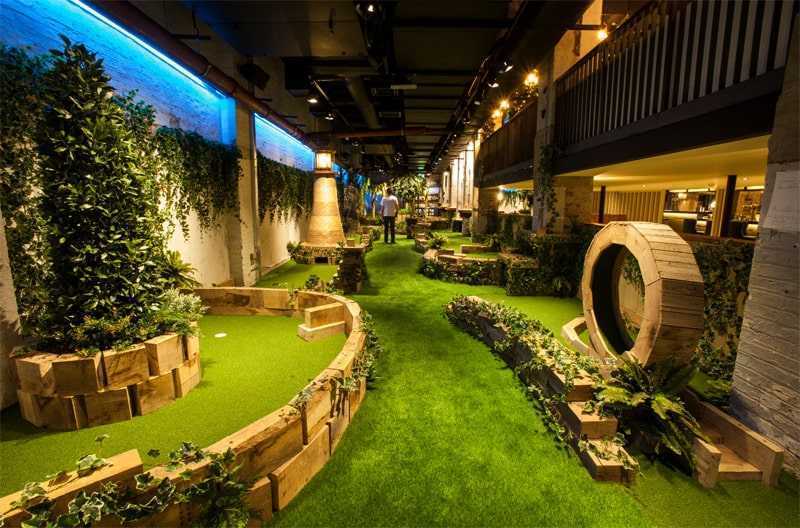 Swingers (City) is THE golf club in London, located in an enviable spot, just a stones throw away from The Gherkin. The atmosphere is really welcoming and vibrant and you immediately want to let your hair down and enjoy yourself. The venue is based on a 1920's golf-club set in the bucolic English countryside. Guests will escape the City bustle and enter a secret world of rolling greens, lush foliage and superb hospitality at this stylish old-school clubhouse, with an expansive 16,000 square feet of slick and creative event space to use for a wide variety of events. 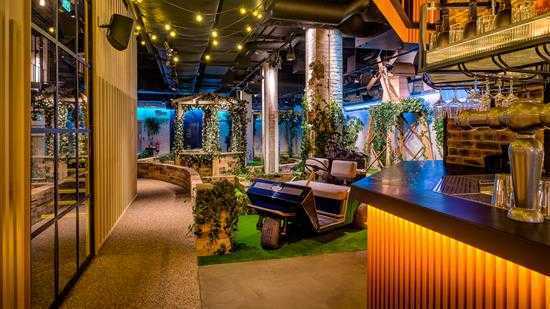 Highlights at the venue include two bespoke nine-hole crazy golf courses that can be utilized for events, some of London's best street-food vendors to treat your guests and five cocktail drenched bars, as well as a two-story clubhouse and gin terrace. The venue is well laid out, making it well suited for large eluisve events, or separate smaller events. 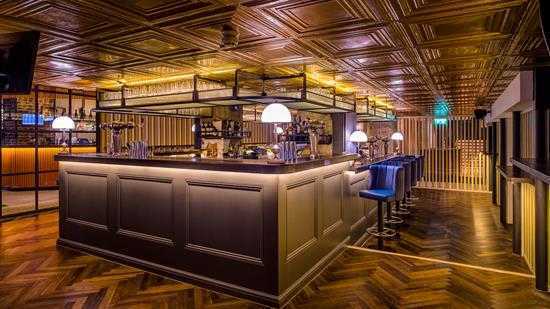 Whatever your brief, if you are looking for a stylish venue that is out of the ordinary then Swingers (City) is well worth a visit.